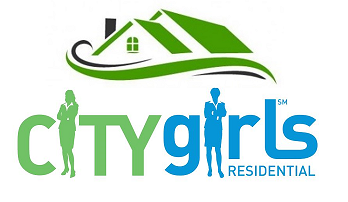 CitygirlsSM Residential Realty, Inc. has been bringing buyers and sellers together for years and has earned the reputation of a leader in the industry. 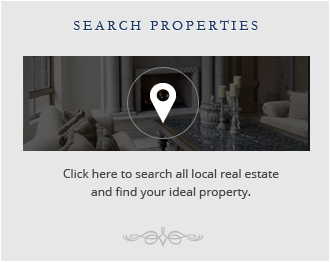 Our market knowledge, professionalism, passion for real estate and experience set us apart from the competition. We are your go to real estate girls! 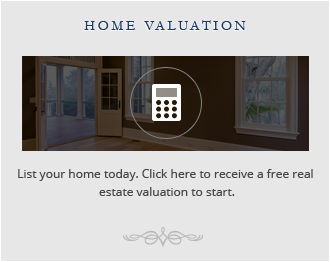 Whether you are a first time homebuyer or a seasoned veteran we have all the resources you need to buy real estate in Austin, Westlake, Lake Travis, Lakeway, Cedar Park, Round Rock, Leander, New Braunfels, San Antonio, and the surrounding areas. 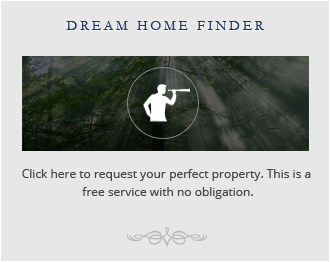 We want to help you find your dream home! Please Read the following - Texas law requires all real estate Licensees to give Information About Brokerage Services (IABS) and Consumer notice to all Prospective Buyers, Tenants, Sellers and Landlords.